Let’s face it; it’s a hectic time before any race. The house or hotel may be in a state of chaos, but don’t let that throw off your race. If packed well, your transition bag can make your race day a breeze. Here are some ways you can bring peace through planning your transition bag. 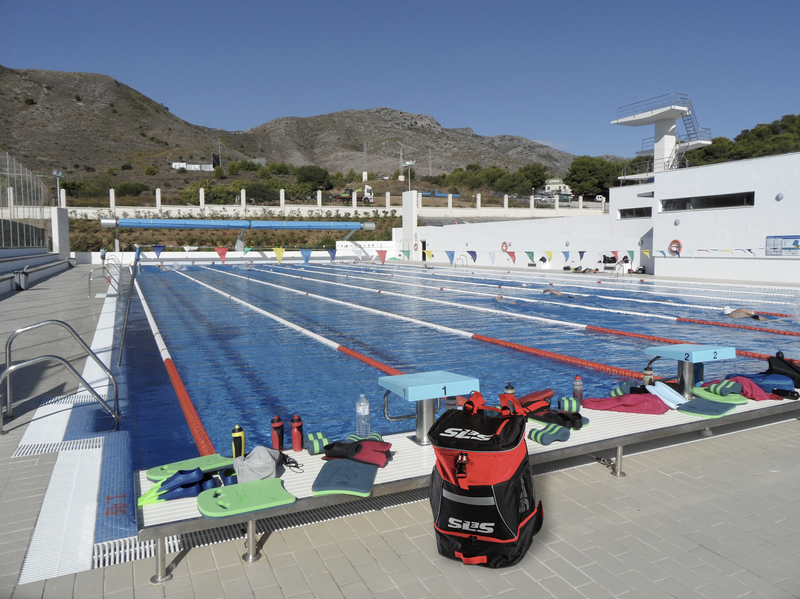 This is a general list of what is needed for triathlons. If you find that you need to add a different item, or if you are finding that you don’t need all the items in your bag, feel free to add or subtract these items from your bag. Always find what works best for you. When you open your bag, you don’t want to scramble around for the items pertaining to what leg you are transitioning for. Pack your bag in the order of events that will take place. Most of the time the race order is swim, bike, run. Anything worn post-race should be at the bottom, the run items on top of that, the bike gear in-between running and swimming, and swim gear and pre-race items should be on the very top. Any of the Miscellaneous gear or extras should be packed with the portion they would be useful for, like the bike pump should be with the bike portion of your bag, or side pockets for easy access, like the first aid kit. Some of the things you need to pack will be emptied before the race starts, like your wetsuit and swim cap. Now that you are packed and ready to go, you can stop fretting the small stuff. Remember to stay calm and enjoy the race.